How to save more when buying supplements with NutriFirst. How to get more from NutriFirst. 1. Try to spend at least a $100 each time to receive a $5 credit, free sample and a free delivery to your home! 2. Purchase in bulk together with your friends. Hitting $200 entitled you to a additional free gift and by hitting $500 you get to select a free gym bag! 4. Purchase Bundle deals at Nutrifirst. 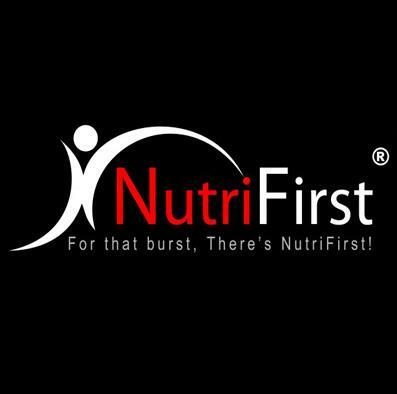 NutriFirst Staff are all Fitness enthusiast, they go to the gym, take supplements and take care of their health. We always make sure that we know what we are selling. NutriFirst open up a showroom specially to cater for customer who likes to hold and feel the products. Our Friendly staff will also provide free supplement consultation over at our showroom. 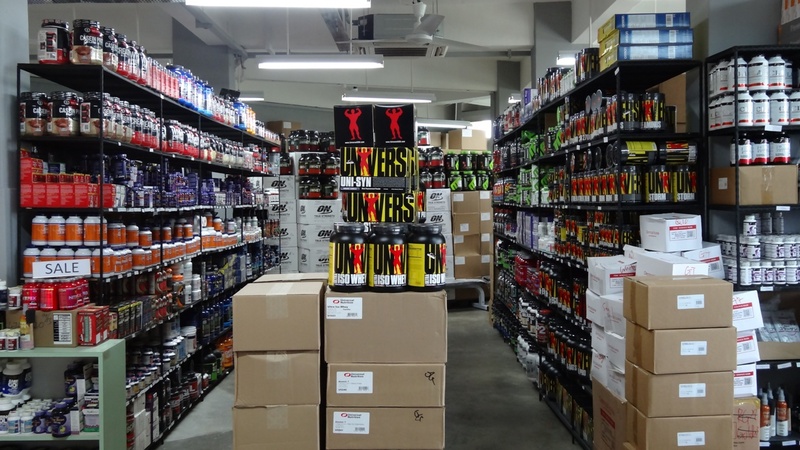 We do reply to customer inquiries on fitness and supplements thru Facebook messages, phone calls (+65 67440600) and emails. Email is only replied by certified fitness instructors, so you can be sure that the answer you get is reliable. Using Products from NutriFirst like MusclePharm shaker, Tshirt, Universal Tshirt, Animal series apparels and gasp makes us a community. I know when i see people using Better Bodies belt, Gasp Branch Warren Wrist Wraps, Shut up and train singlet and NutriFirst Shaker we are one family. Place an order today and your supplement will arrive to you the next day! Order above $100 and get a free delivery. NutriFirst deliver anywhere in singapore, be it your office, your house, even construction site! 3 hour time slot available starting from 930am and ending at 7-10pm. For that burst, there is NutriFirst. Previous Previous post: Changing my Diet.